New Peak Construction Company is a Wyoming-based and Wyoming-owned construction services company that takes pride in Wyoming values. Our company has two locations in the state. 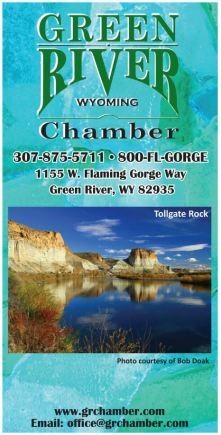 One is located in Laramie, WY serving Southeast Wyoming and the other is in Green River, WY serving Southwest Wyoming. We offer general constructing services in the areas of residential homes, light commercial, residential development and specialize in small medical facilities. The company has earned First place recognition from the University of Wyoming for its business plan in 2008 with the College of Business 10K Business Competition. We embrace emerging technologies and practices that make the difference for our clients.